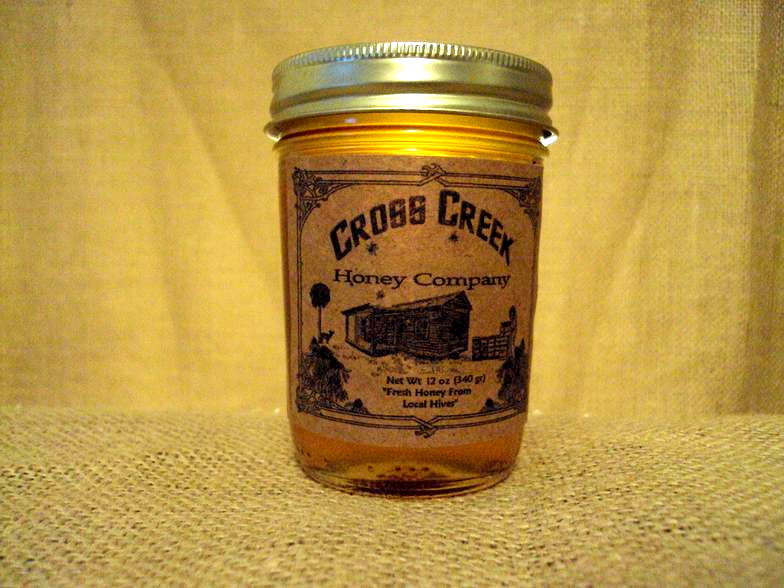 Our sample jars are perfect for small gifts or for sampling different varieties of honey. They make great stocking-stuffers or additions to gift baskets. 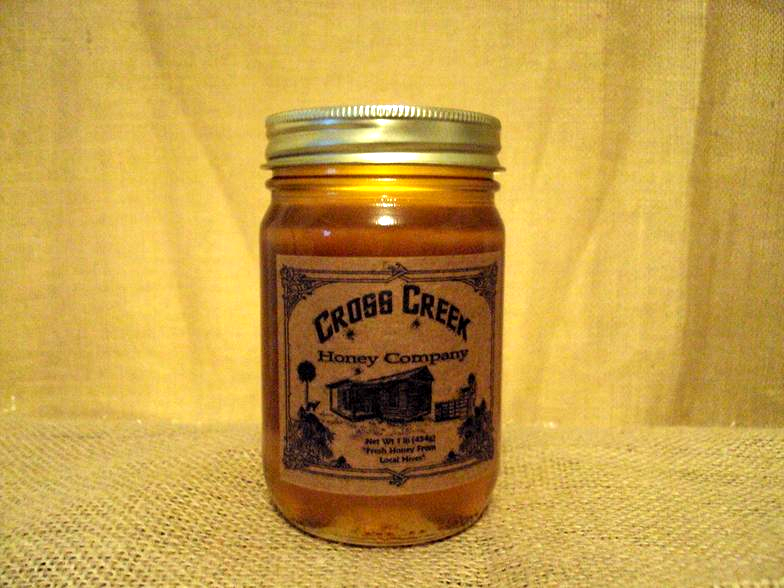 We do not hold our honeys over from one season to the next, so sometimes we may be out of a varietal honey, but we will be glad to let you know as soon as the next fresh crop comes in. 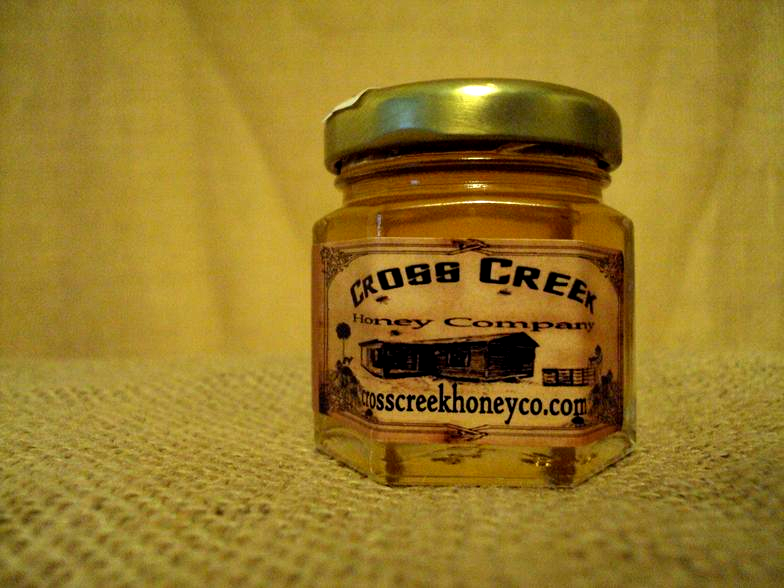 A great gift for your honey loving friends, or if you use only a little bit of honey in your diet. A one-pound jar is a great buy for a honey-eating family or for using as a sugar substitute in cooking and diet. The famous honey from the panhandle.